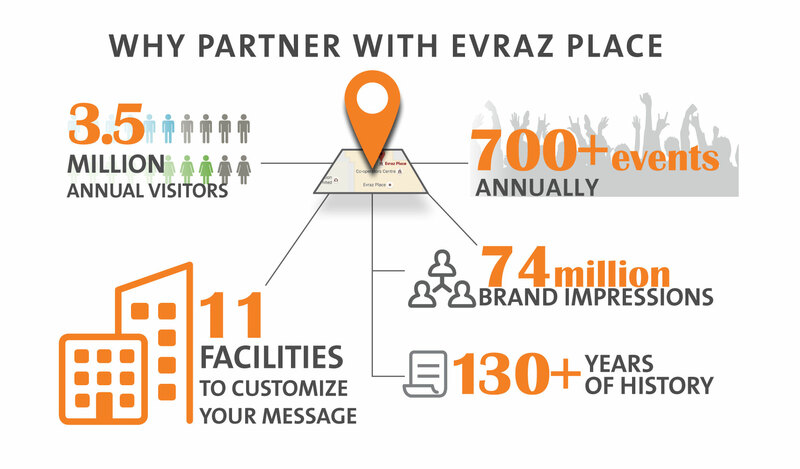 Evraz Place is the largest interconnected event complex in Canada, welcoming more than 3.5 million guests each year. It’s one of the busiest locations in Regina and the place where everything happens, from sporting events and concerts to trade shows, conferences and everything in between. It's a hub of activity that gives your company an opportunity to elevate your brand and raise your profile amongst a diverse audience of sports enthusiasts, concert goers, business people and consumers—all in one location. In addition to year-round traditional, digital and experiential sponsorships, a partnership with Evraz Place provides special opportunities for sponsoring premier events like Queen City Ex and Canada’s Farm Progress Show. Be a part of it all at Evraz Place. For more information about partnership opportunities, please contact our sponsorship team. Evraz Place currently hosts five tenants on the property. Mosaic Stadium at Evraz Place is home to the Saskatchewan Roughriders. 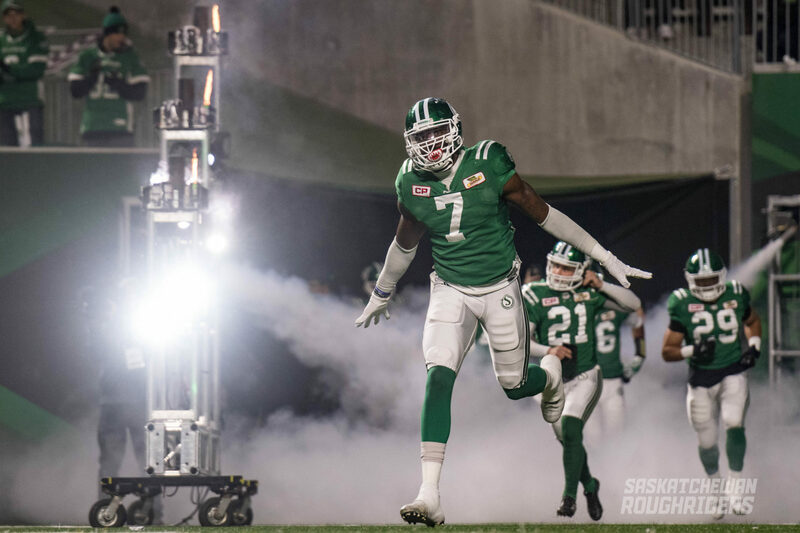 The Roughriders play in the West Division of the Canadian Football League. Canadian Western Agribition is the best beef show on the continent and the largest livestock show in Canada. The show is anchored by beef cattle but also features horses, bison, sheep, goats and an extensive agribusiness trade show. The show offers a blend of agriculture, indigenous culture and festive entertainment featuring live music, shopping and food. 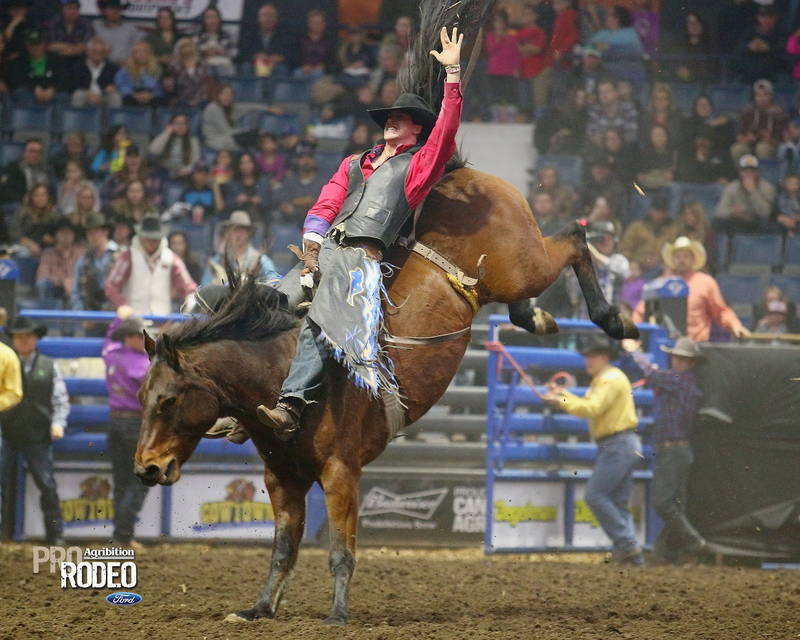 The event also hosts evening pro rodeo performances for action-packed entertainment! Canadian Western Agribition is an international hub of agricultural excellence, hosting over 1,200 international guests from over 75 countries. CWA is where the world meets. 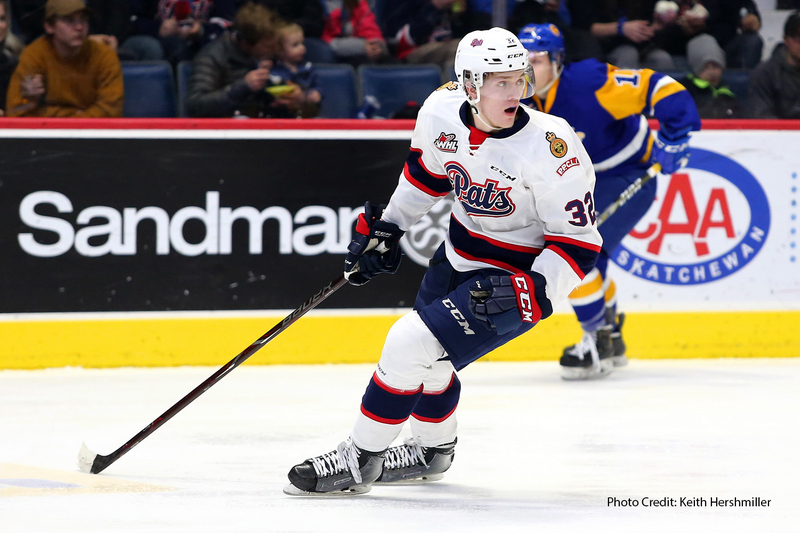 Named for the Princess Patricia’s Canadian Light Infantry, the Western Hockey League’s Regina Pats are the oldest major junior hockey franchise in the world. Since their founding in 1917, the Pats have won three Memorial Cup championships and compete in the WHL’s Eastern Division. 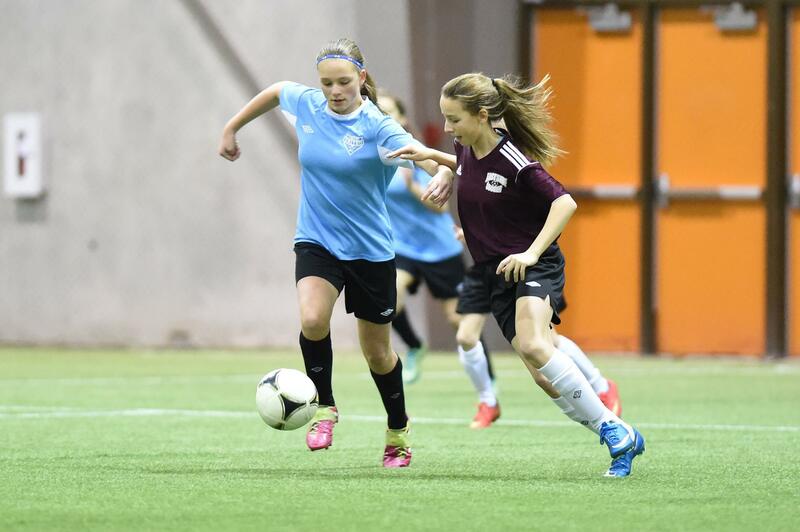 Located in the AffinityPlex, the Regina Soccer Association is a non-profit organization that offers programs and leagues for soccer players from Regina and the surrounding district. The association and its members are affiliated and governed by the Saskatchewan Soccer Association and the Canadian Soccer Association. 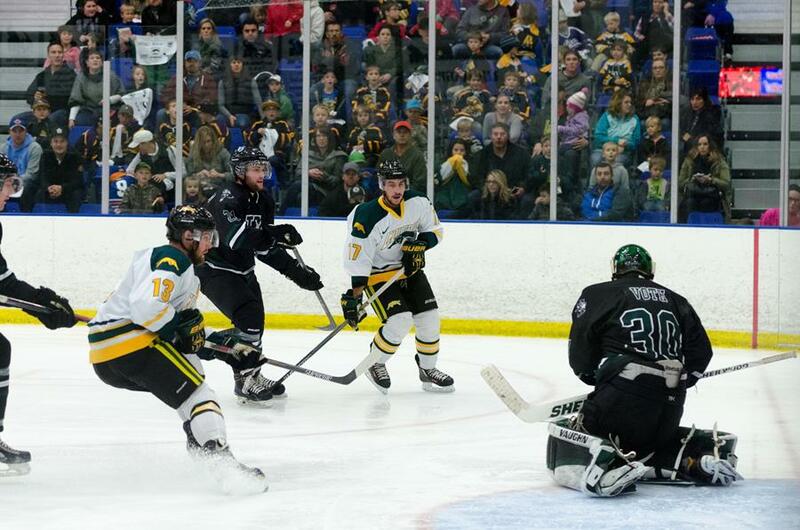 The University of Regina men’s and women’s Cougars hockey teams are based out of The Co-operators Centre. The teams use the facility for training and games, as well as running hockey camps and programs.